GRAFENWOEHR, Germany — The holiday honoring mothers is not just an American one. Mother’s Day has existed since as long ago as the Greek empire. Today, Mother’s Day is celebrated around the world. Modern Mother’s Day finds its roots in the U.S., when female activist Julia Ward Howe requested a day honoring mothers around the nation for their efforts. However, it was Anna Jarvis who implemented Mother’s Day. She chose her mother’s dying day, who actively fought for women’s rights, as the day the nation honors their mothers. 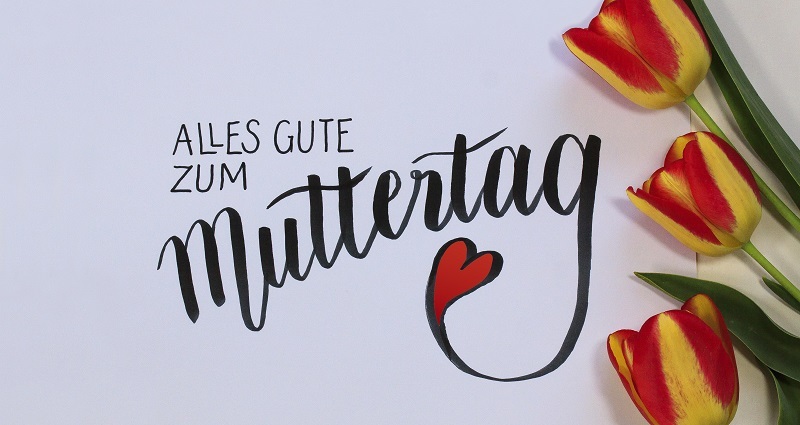 The Association of German Florists was responsible for bringing Mother’s Day to the German nation. For advertisements, florists across the nation used the slogan “Honor your Mother” to sell flowers. The first mother was celebrated in Germany May 13, 1923. However, wars, divisions and reunifications of the country in addition to endless bureaucracy took the country more than 80 years to set an official date for Mother’s Day, which is now the second Sunday in May. Even though the cliché of the self-sacrificing mother is long outdated, the gesture of getting spoiled with flowers, jewelry, chocolate and breakfast in bed is still highly appreciated by mothers. The German mother’s day is also celebrated during the asparagus season. White asparagus is very popular in May and booths are selling the popular vegetable around town and on the side of the roads leading out of town. There are all kinds of ways to indulge in this special vegetable. A “spargel” meal traditionally consists of fish with potatoes and white asparagus with hollandaise sauce. However, schnitzel or other types of meat in combination with white asparagus are not so uncommon anymore. Depending on the restaurant, “spargelessen” can include a three- to five-course menu or a buffet style meal. There is only one thing for sure – make a reservation beforehand.